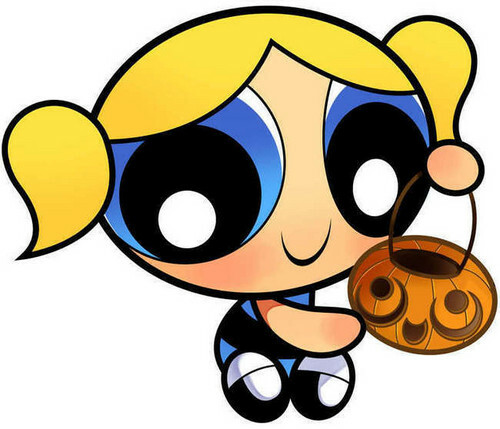 bubbles halloween!. trick または treat!give bubbles some treats!. Wallpaper and background images in the パワーパフガールズ club tagged: powerpuff girls bubbles cute hallowenn. trick または treat!give bubbles some treats!